A Mission Volunteer is someone who feels a calling from God to serve others, usually for a period of service of two months to two years. The individual volunteer is expected to cover the cost of transportation and personal expenses in the place of assignment. Usually the place of service will provide housing and often meals can be provided. This is not always possible, because volunteers generally go where the need is the greatest and resources are limited. Because individual volunteers will be viewed as missionaries by the host community, they should possess a growing Christian faith and understanding of mission, be active in a local church and be flexible. Living in a different culture presents challenges that require maturity, strong interpersonal and cross-cultural skills. 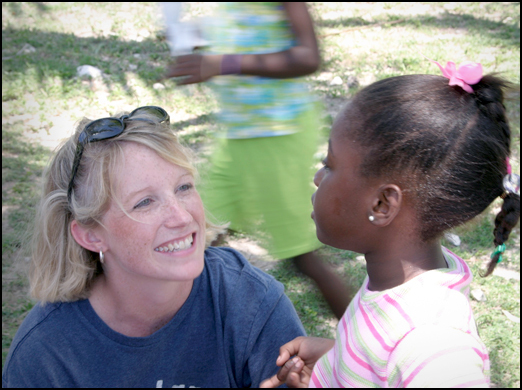 Although the General Board of Global Ministries cannot promise a prospective volunteer a specific placement, we will work toward an appropriate match. Once the office receives the complete application, references and medical form, consultations take place. The volunteers and the office must agree on the location to be considered. This process often takes several months. As a result of this extensive application process, we pray that God can use us to positively impact the lives of volunteers and their hosts by offering their gifts and talents in the most appropriate setting. We are committed to sending volunteers that are spiritually mature, flexible and dedicated to Christ’s church and their calling within in the body of Christ. To this end, we offer training and ongoing evaluation of the individual and host to ensure that the experience is fruitful to all involved. 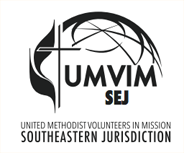 For more information, contact Una Jones at ujones@umcmission.org and visit the Mission Volunteer Home Page on the General Board of Global Ministries website.